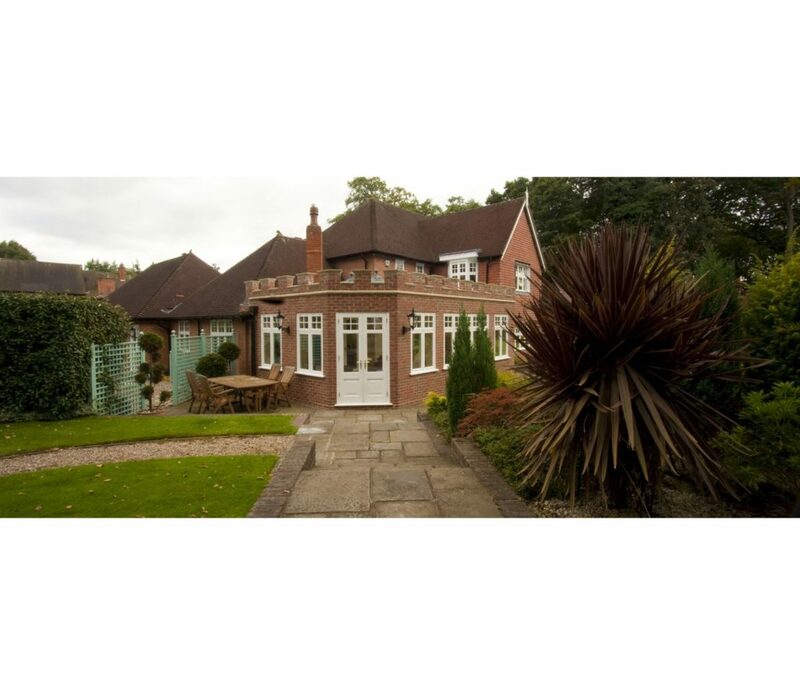 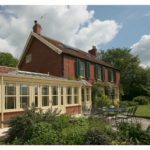 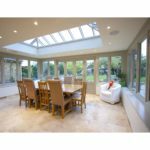 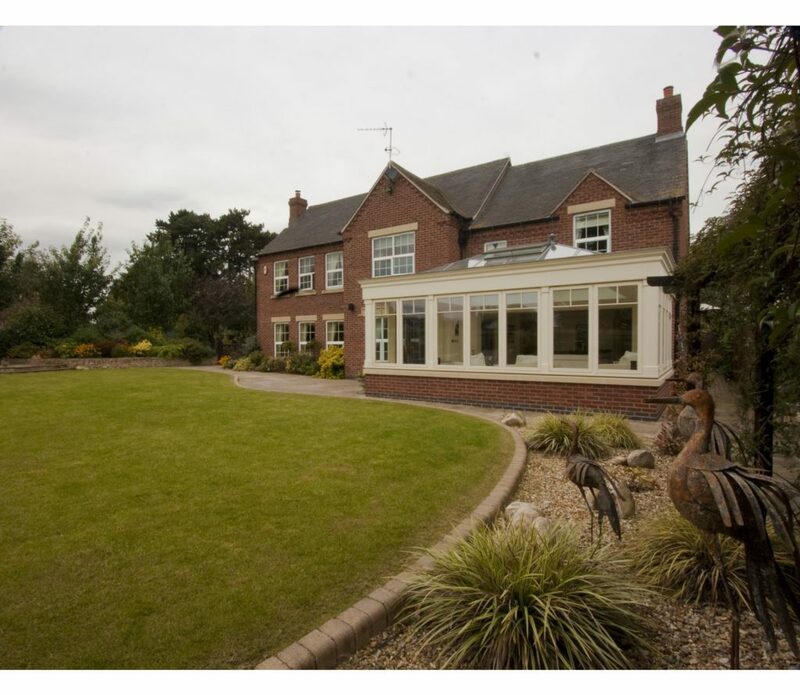 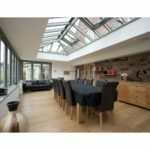 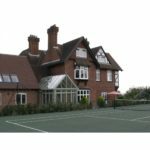 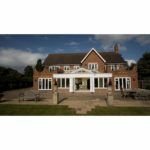 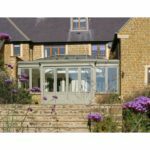 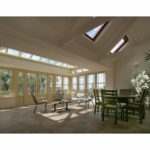 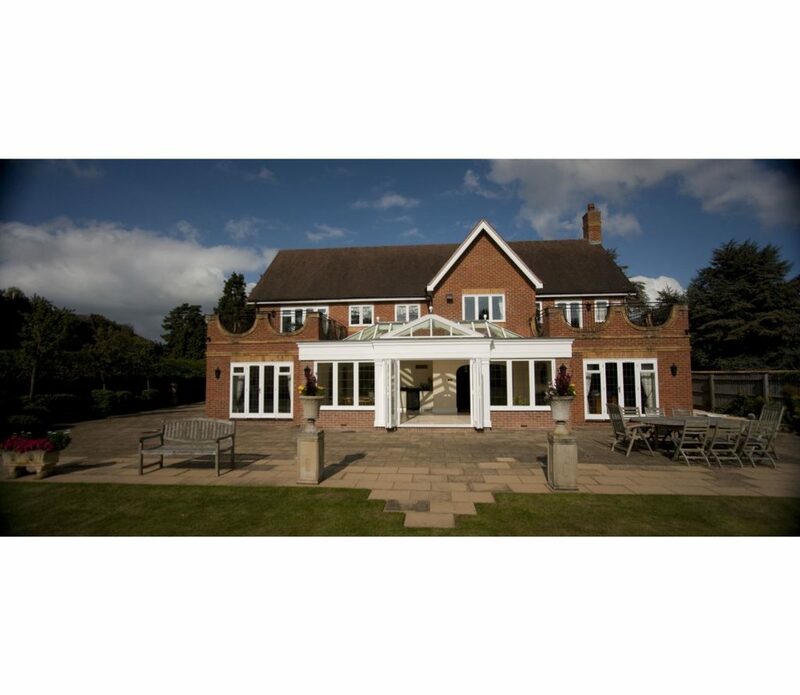 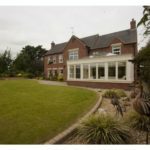 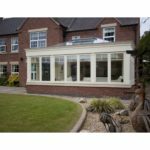 Here at the Windows and Doors Joinery we also manufacture a range of other bespoke, luxury products including Orangeries. 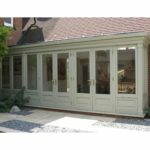 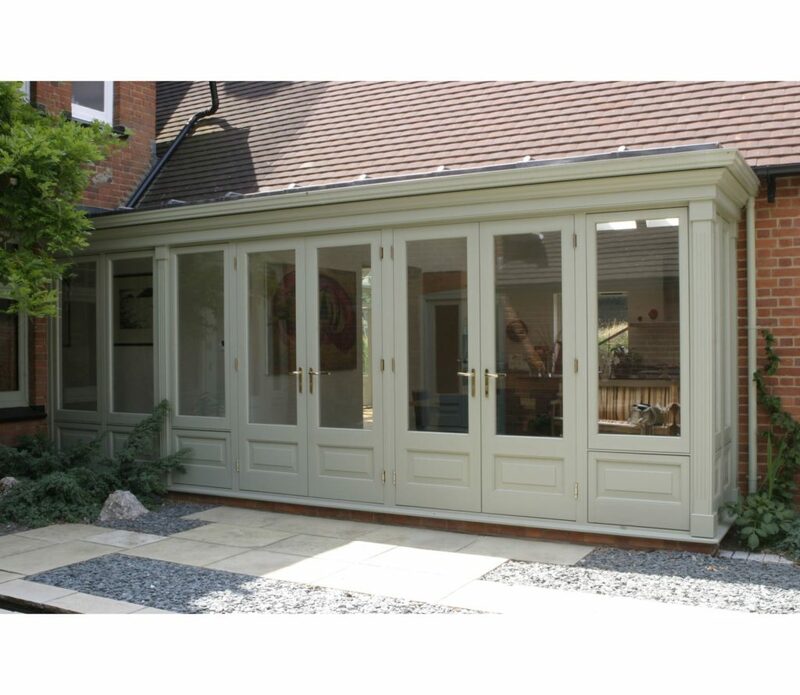 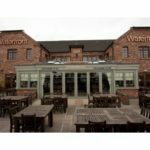 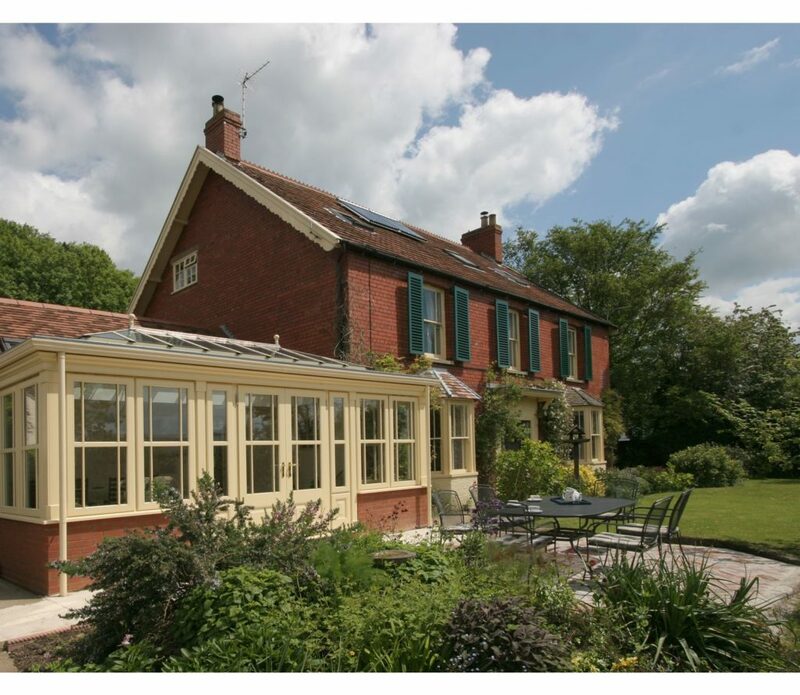 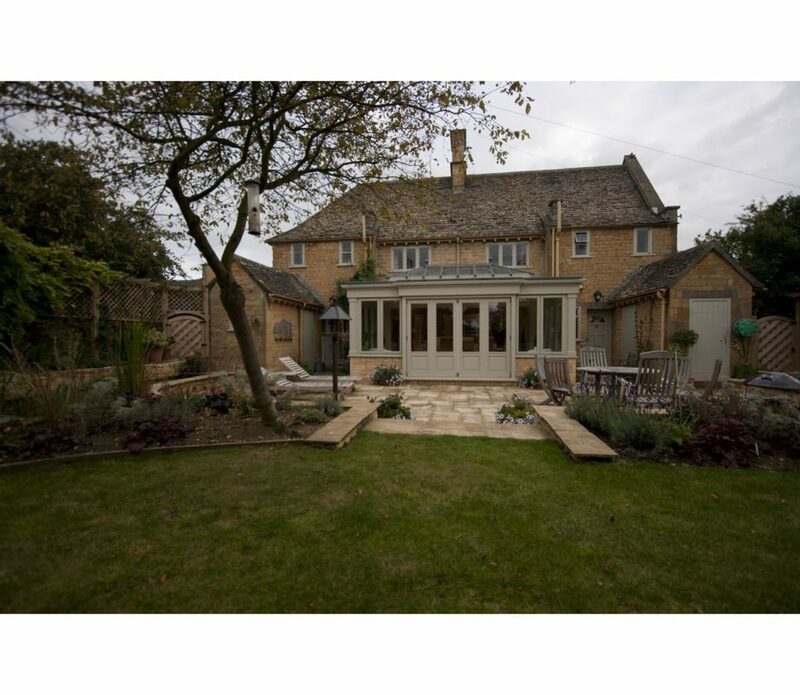 We manufacture Timber, Oak, Hardwood and Softwood Orangeries to exact specifications. 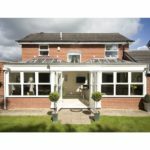 Everything we make is bespoke and is designed / styled the way you want it. 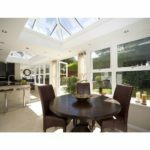 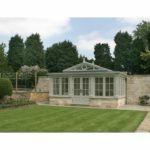 Our Orangeries are fully made to measure and can be constructed to fit pre-existing spaces or can be designed around extending your home. 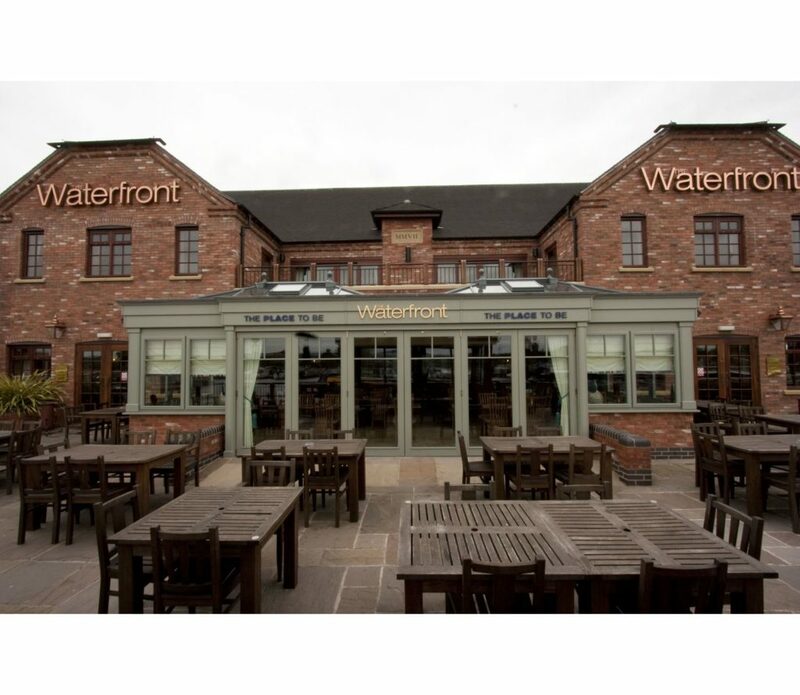 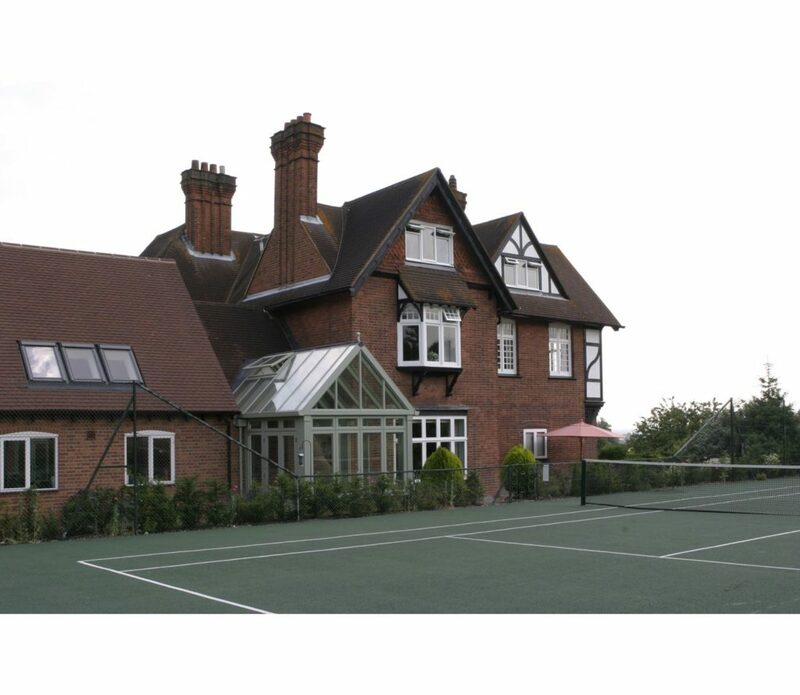 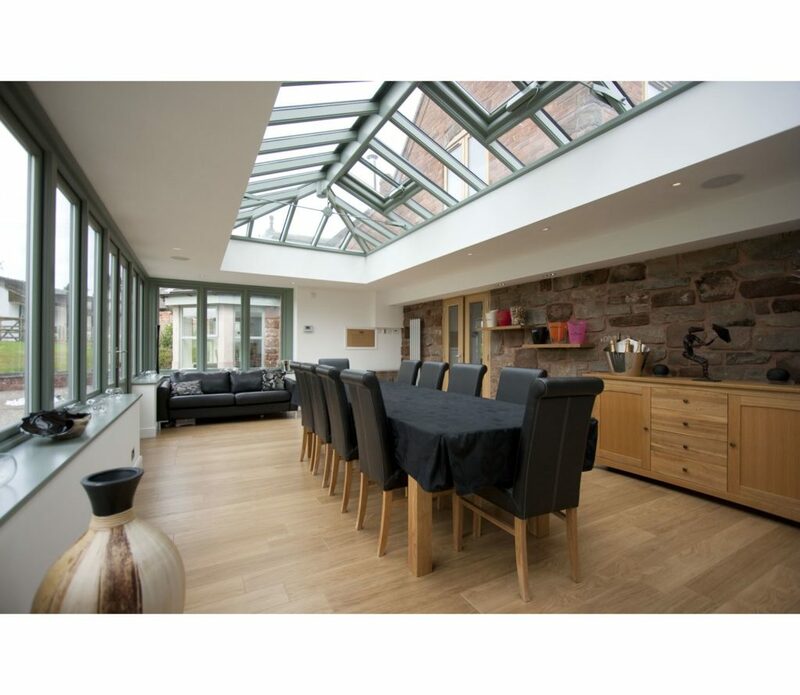 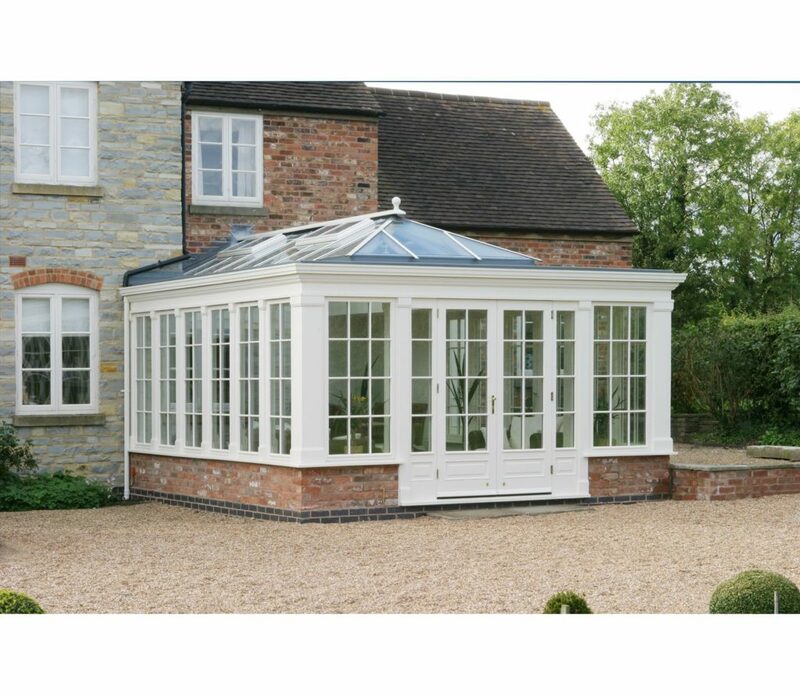 We manufacture and supply the complete structure including the base and roof lantern. 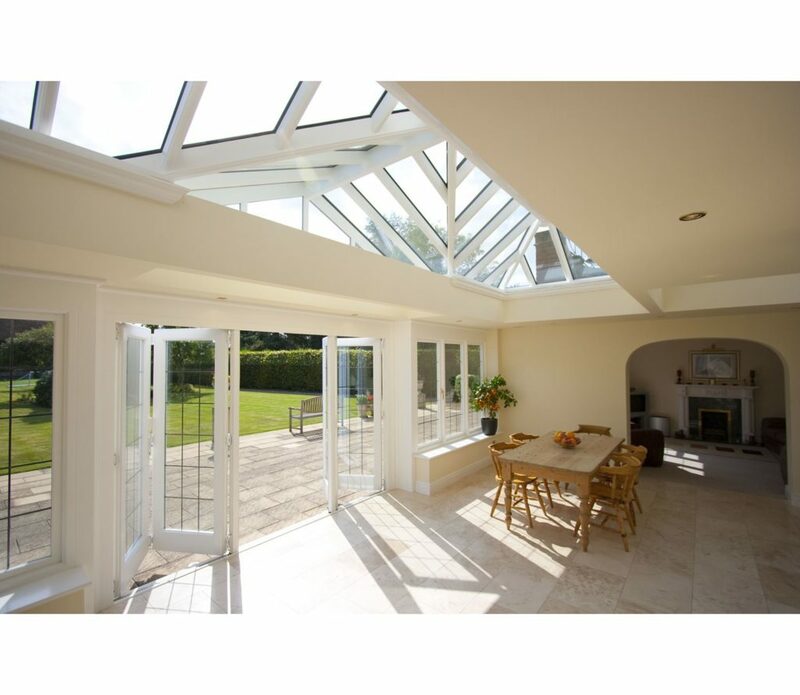 We also manufacture all of the components including bifold doors, interior architecture and more. 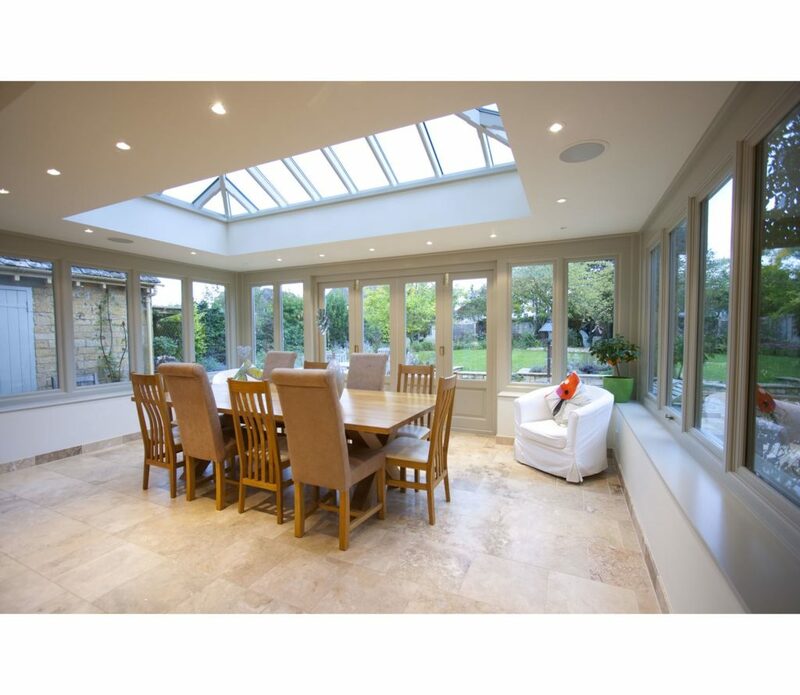 Whether you want to increase your living space, extend your kitchen or living room, add extra room the way you want. 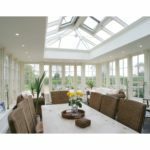 Our team of expert designers can guide you the whole way through from planning, design and layout through to styling, manufacture and installation. 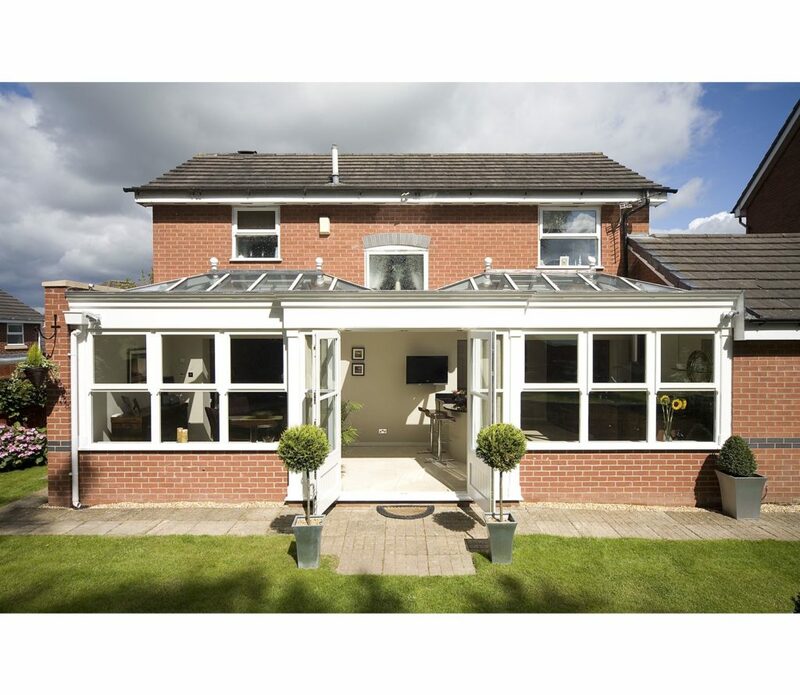 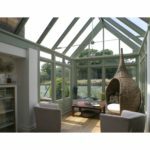 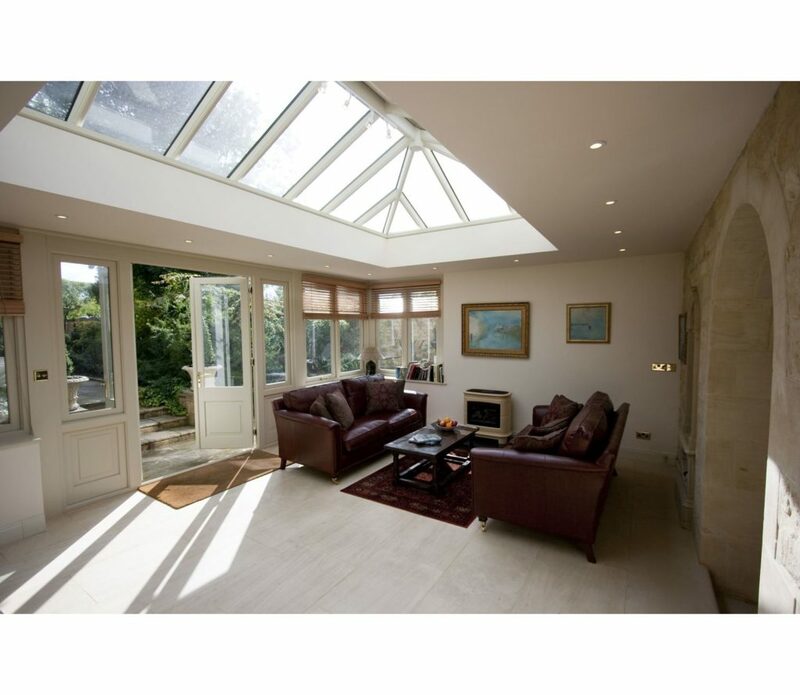 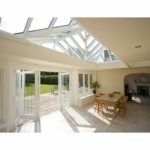 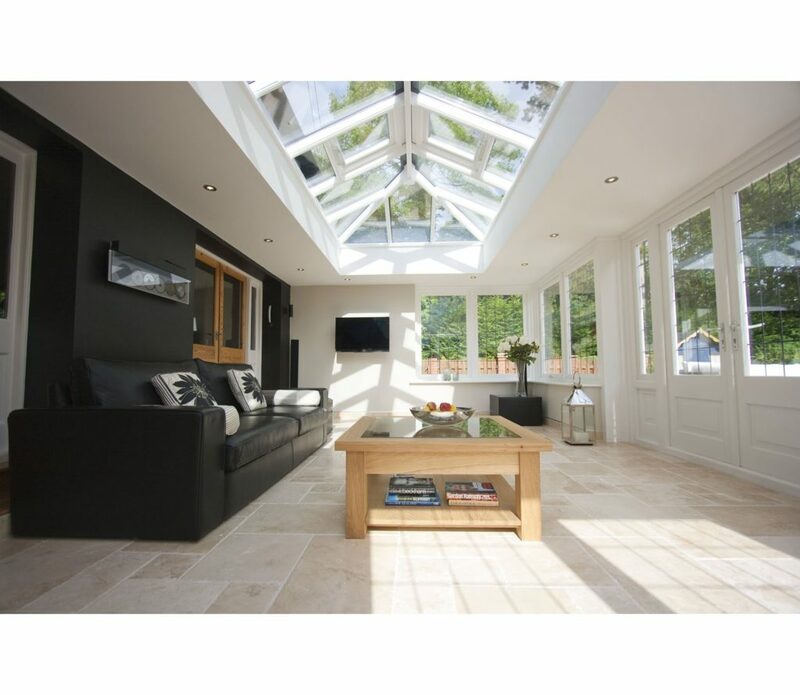 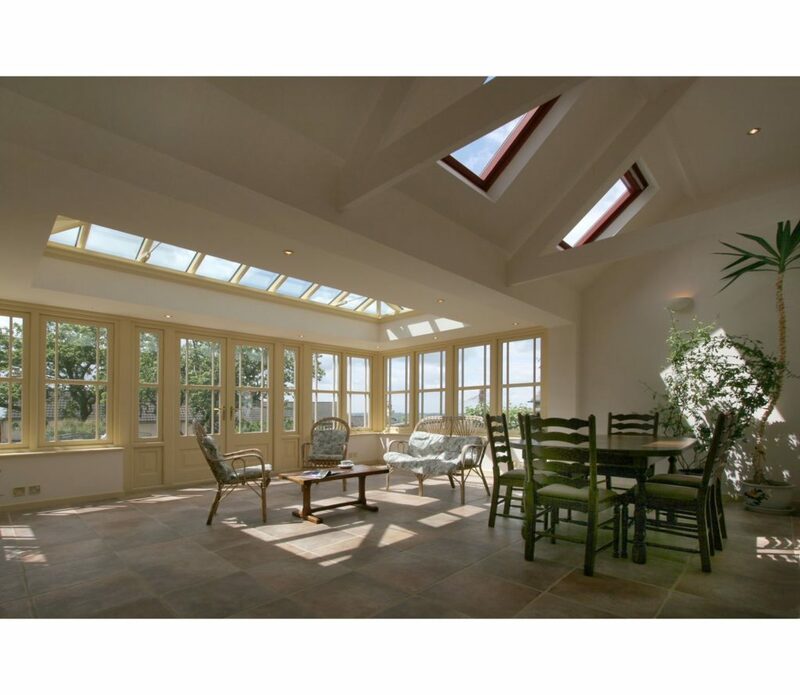 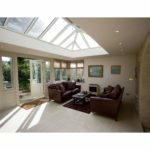 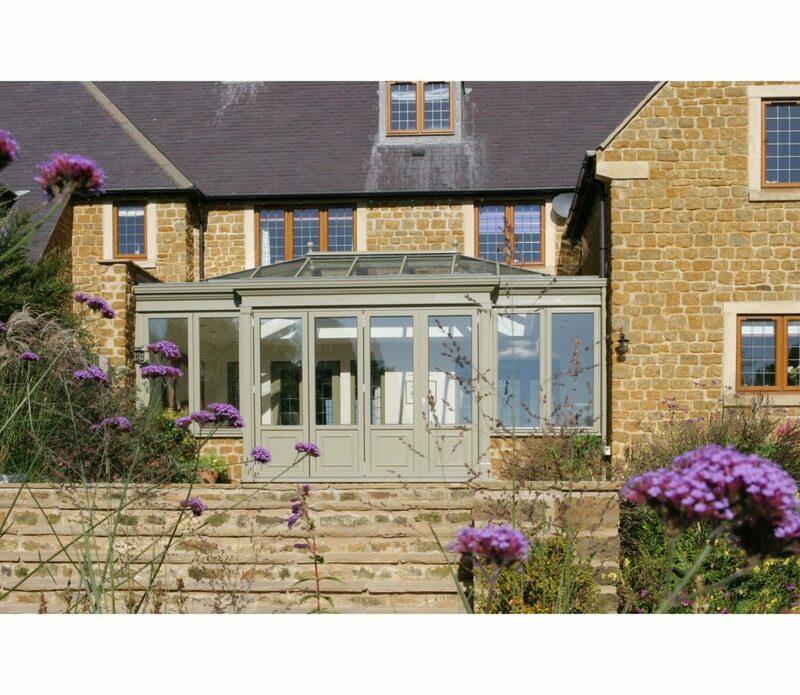 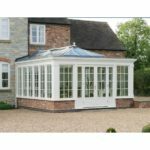 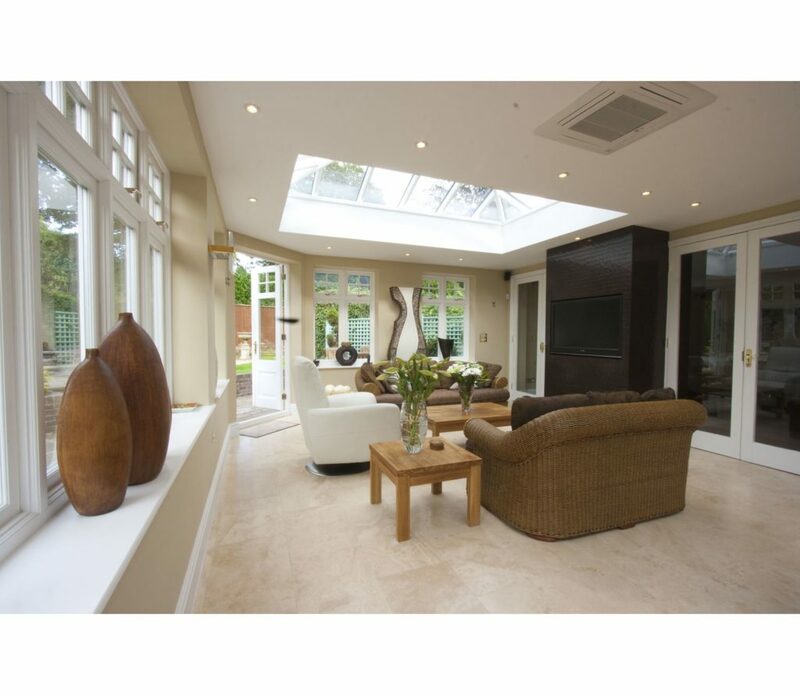 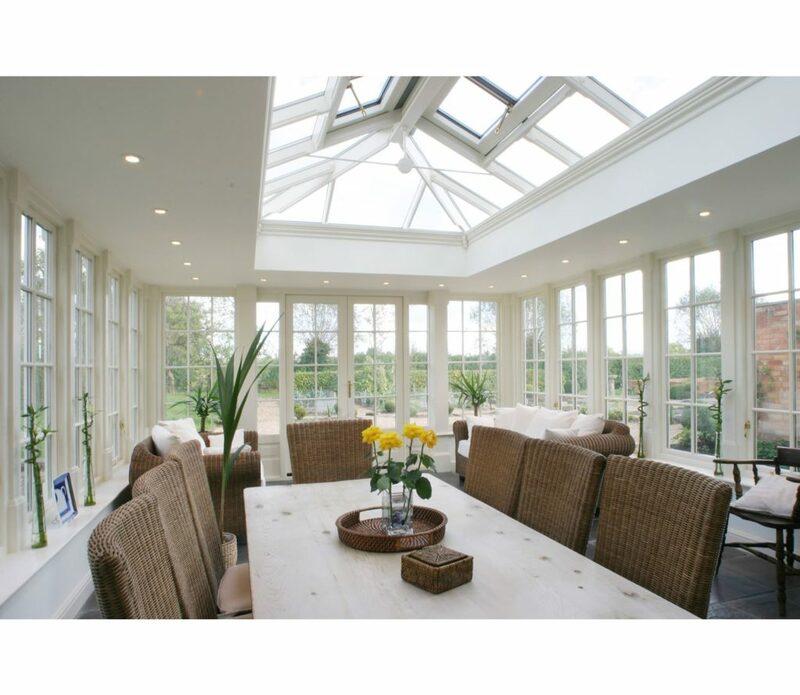 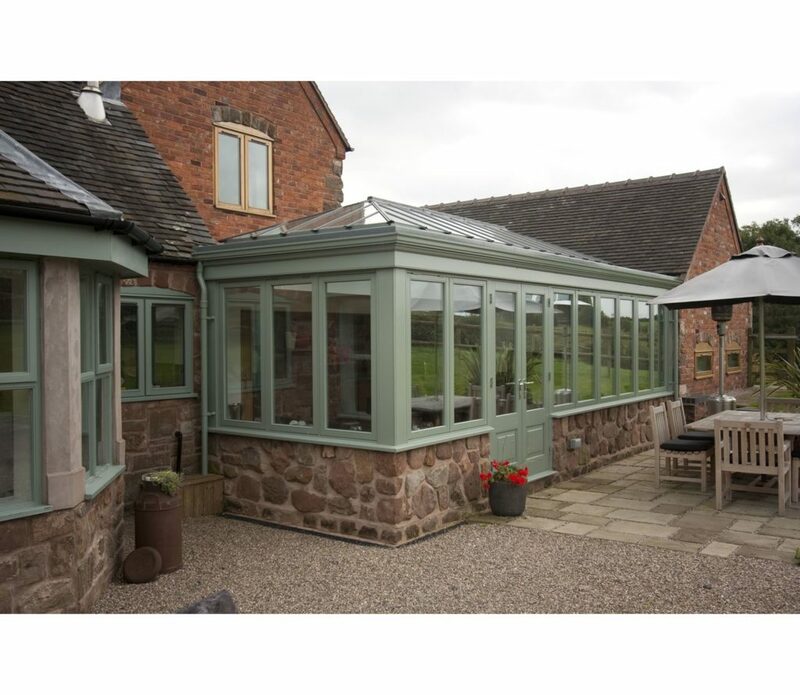 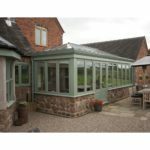 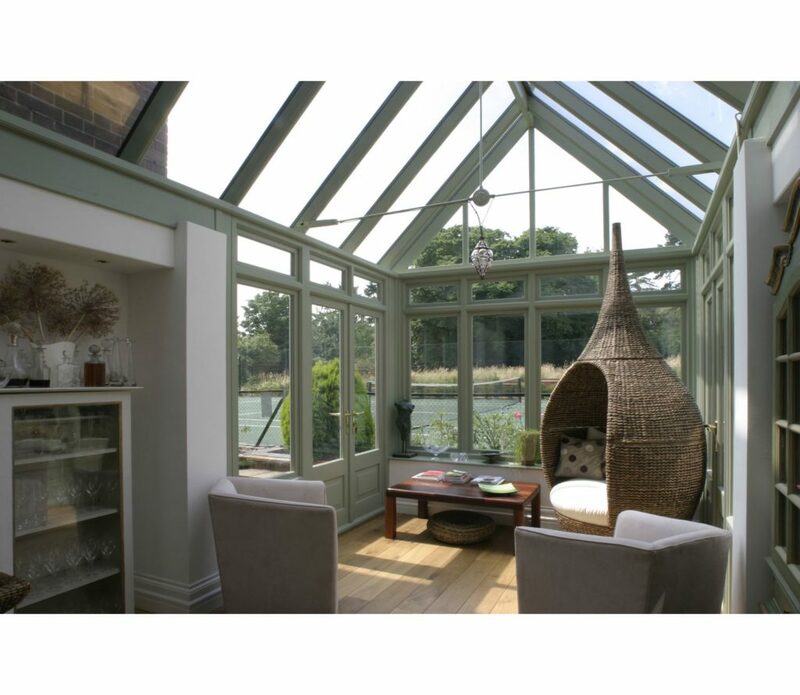 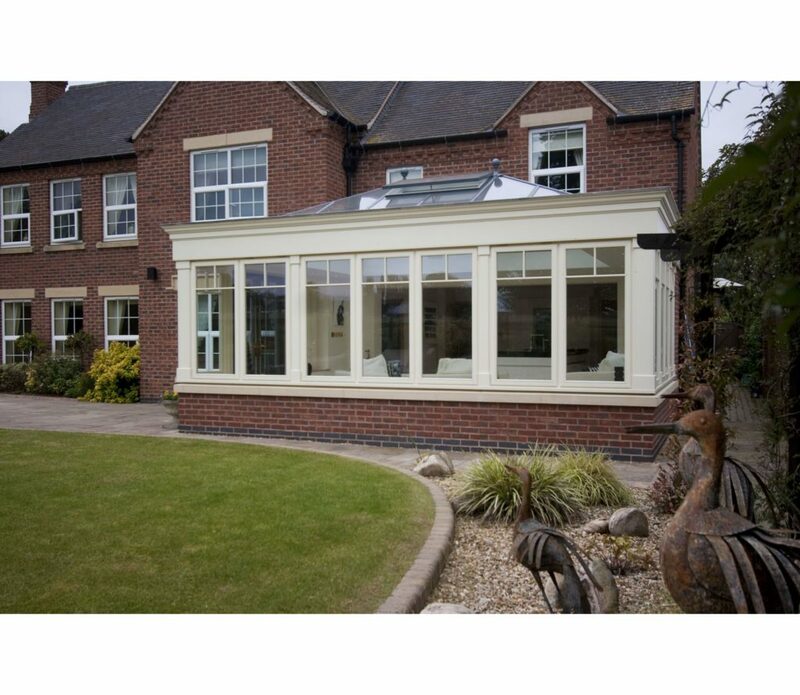 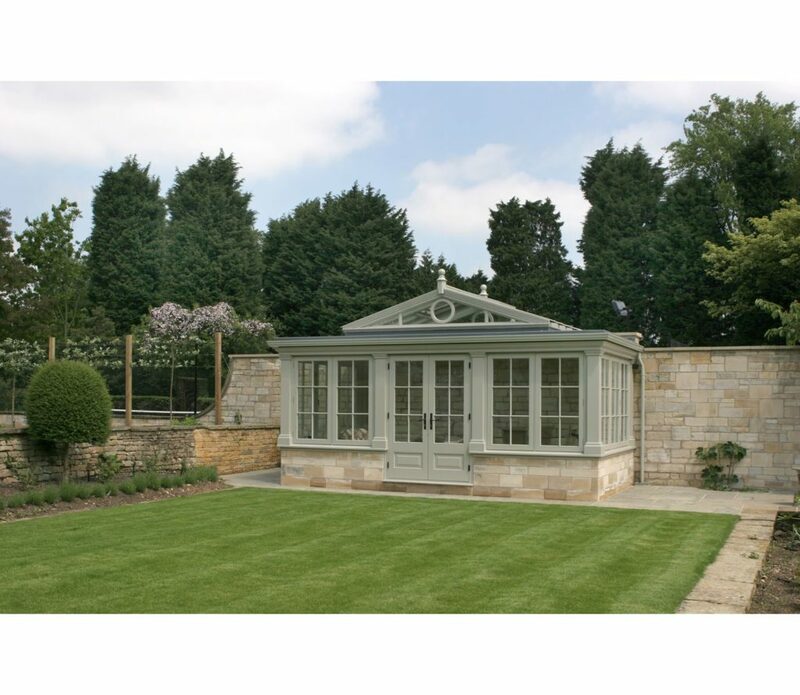 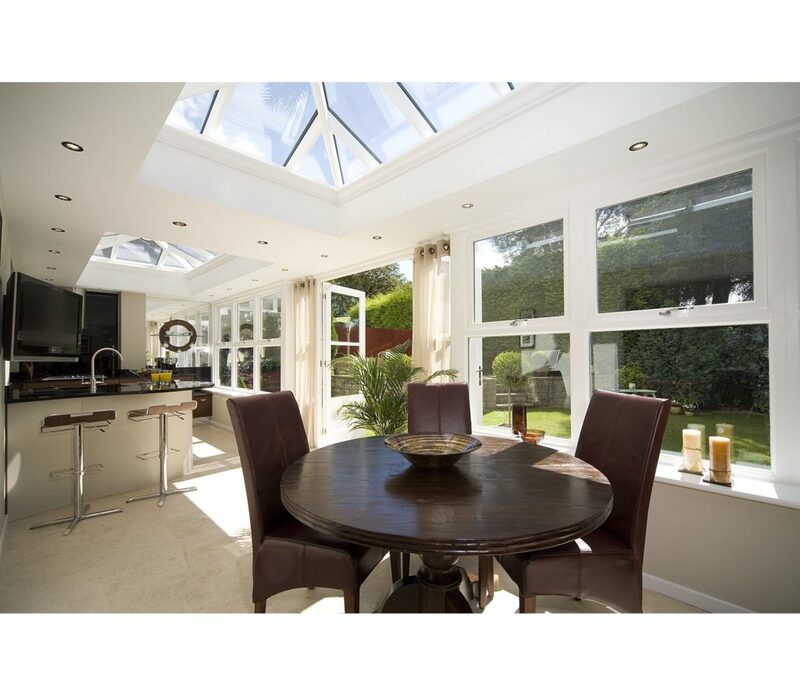 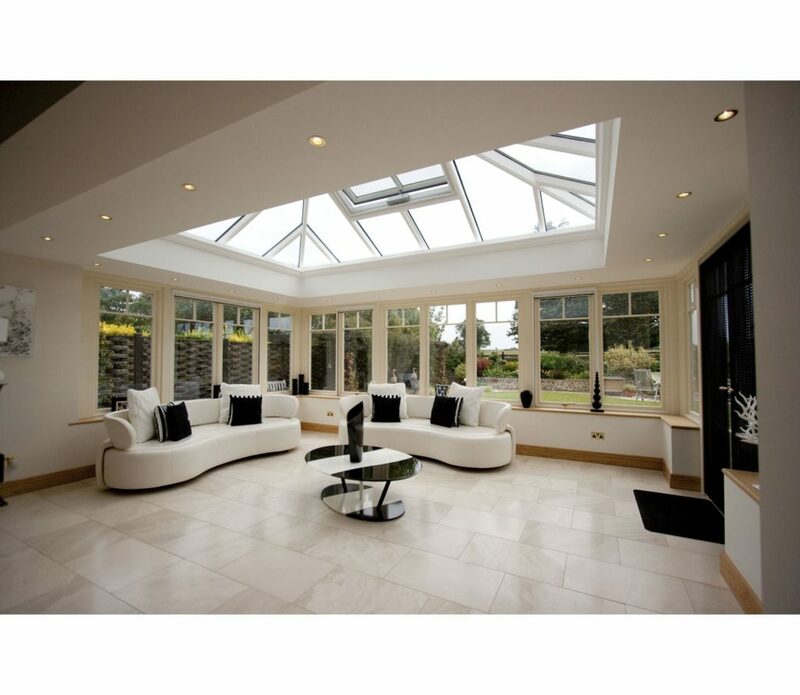 Why not visit our Orangeries website to learn more.